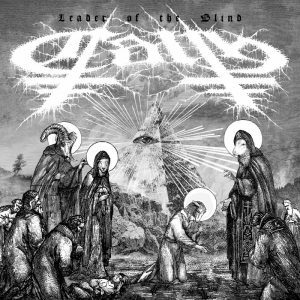 Ah Puch Records (USA) will release very soon the first 12″ Vinyl Record of the black metal act CALTH. 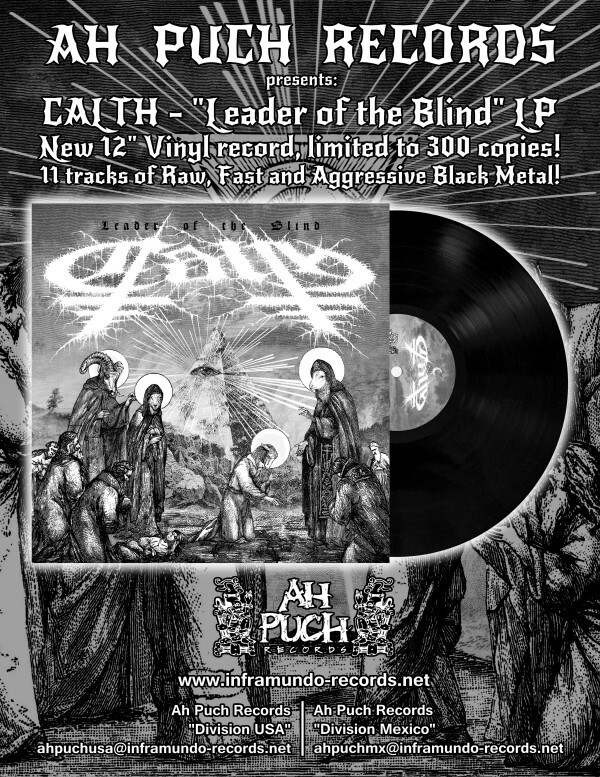 100 copies of traditional Black Vinyl, 100 copies with Clear Vinyl and 100 copies with Clear/White Vinyl. 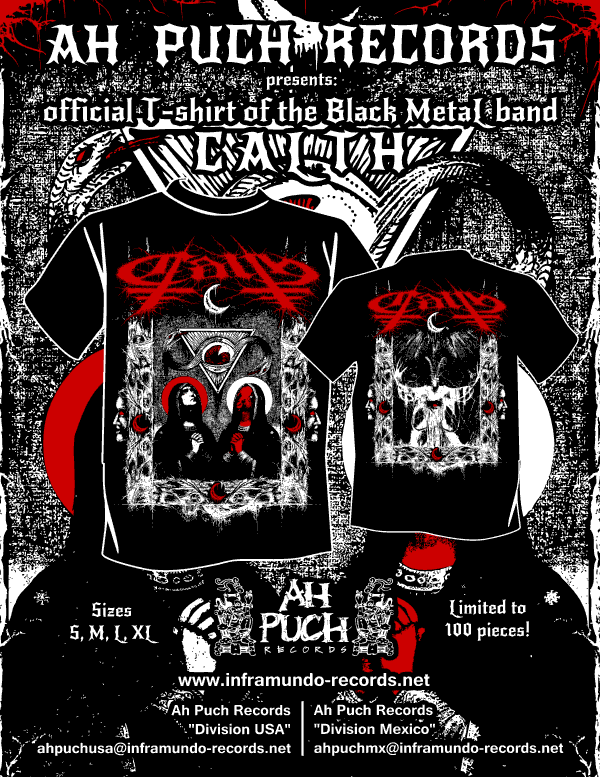 The last (Clear/White) edition would be a Die Hard version and comes with a Poster and album cover Patch. 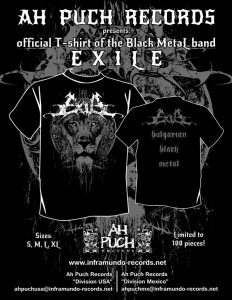 Ah Puch Records (USA) will also release new T-shirts of CALTH and EXILE. 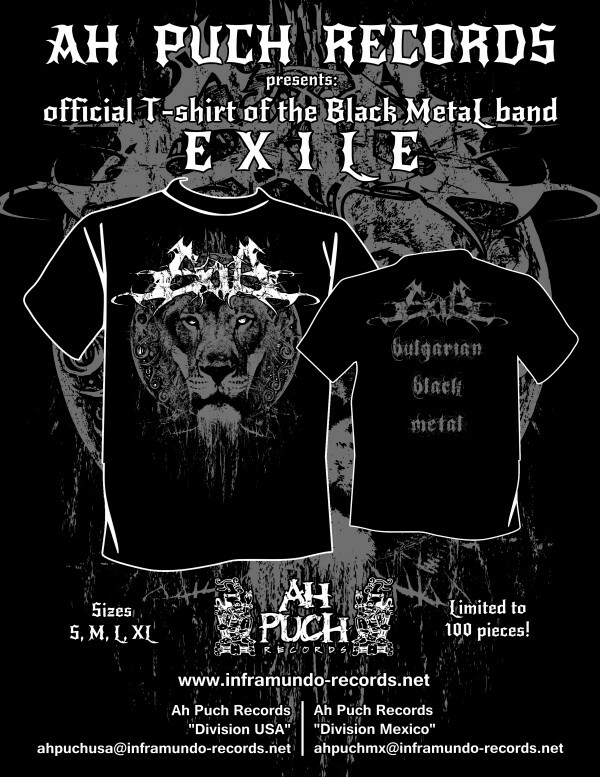 Both will be limited to 100 copies and Sizes S, M, L and XL will be available.